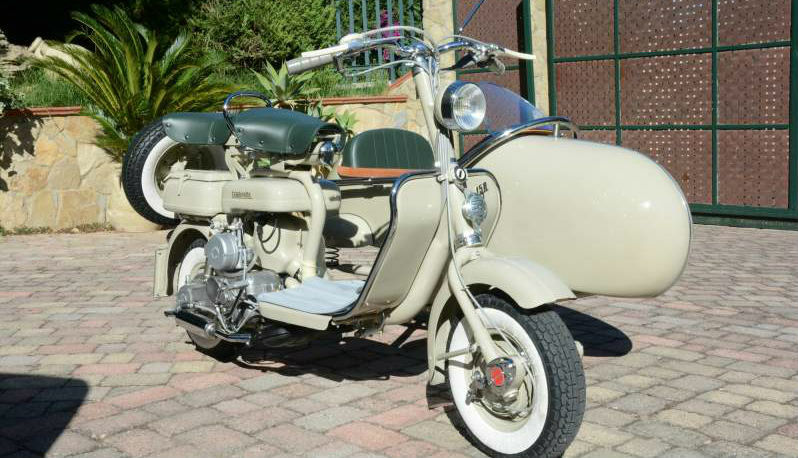 Lambretta D150 Sidecar available for photo shoots, exhibitions, in short, to give a special and original touch to your event. 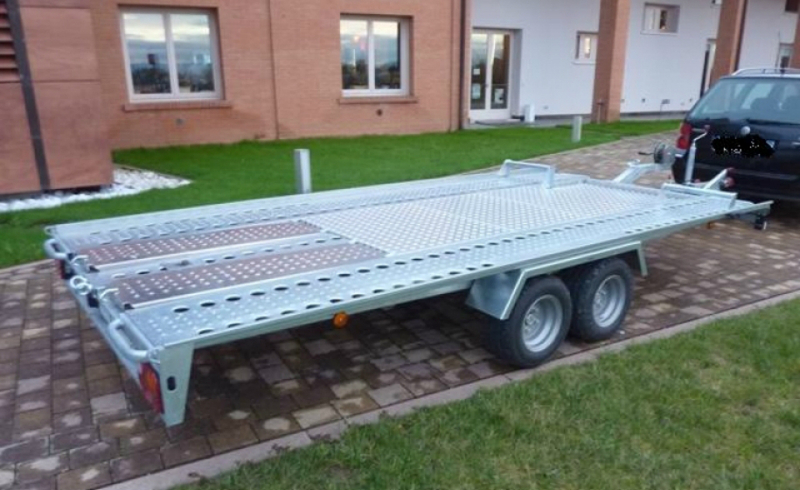 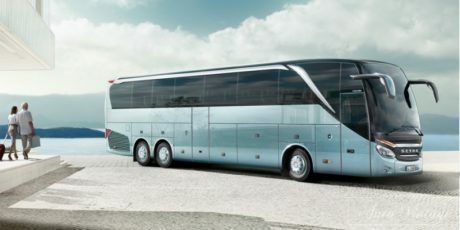 For road use only available with our driver. 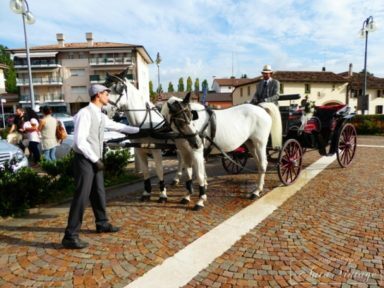 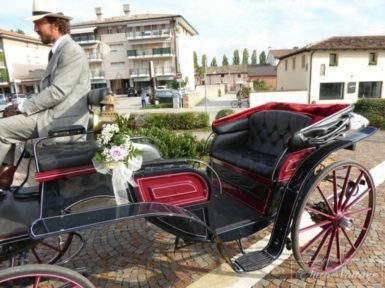 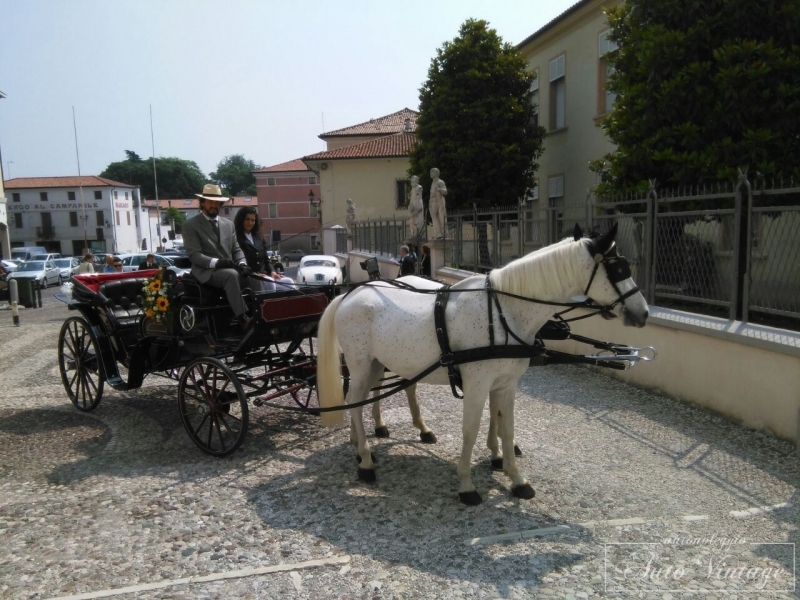 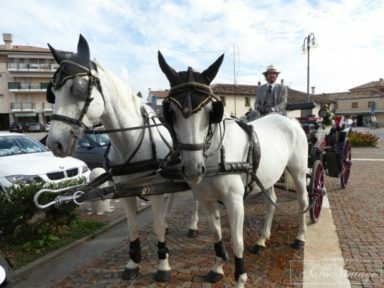 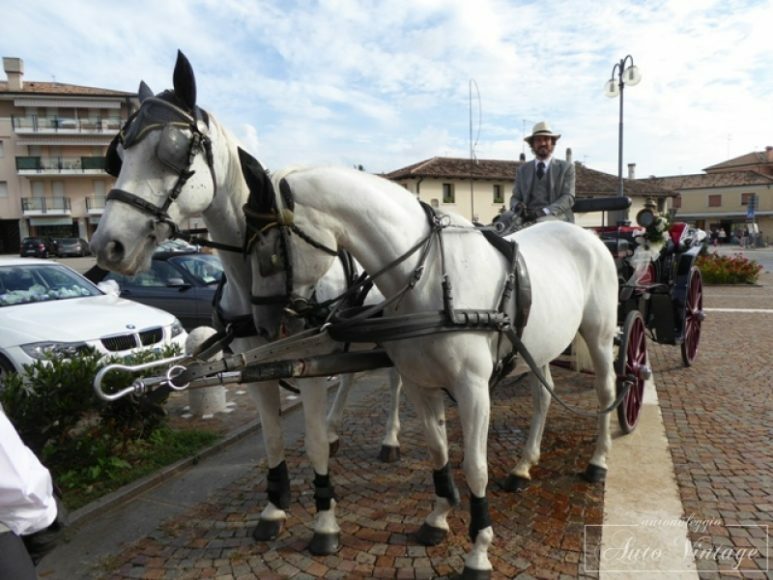 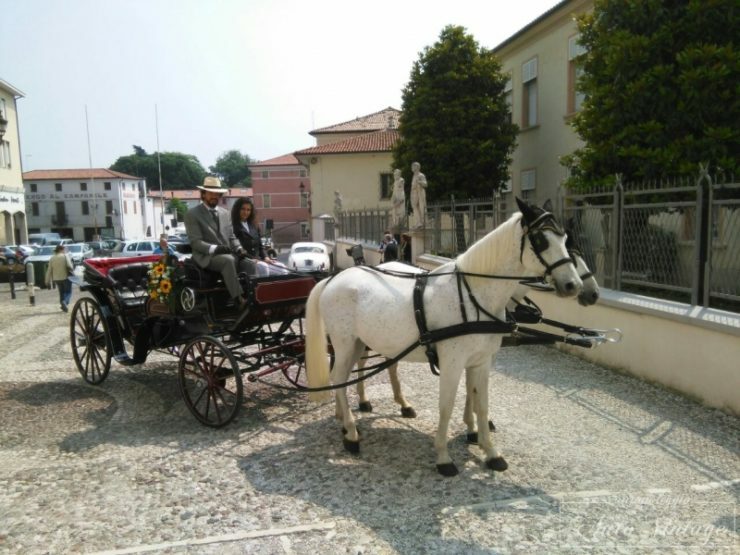 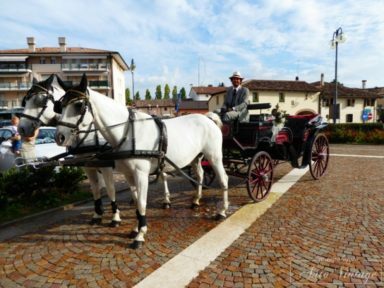 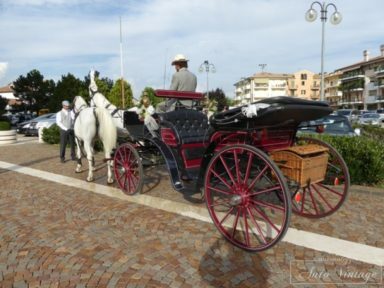 Auto Vintage & More offers its customers the opportunity to rent a spelendida and original carriage with a pair and / or a quadrille of white horses! 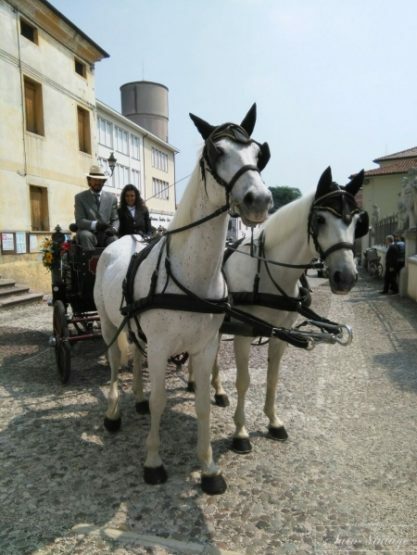 The pleasure of leading an attack (ie wagons, carriages and any other means that can be pulled by horses) became a trend from the first half of the 18th century, not just in England. 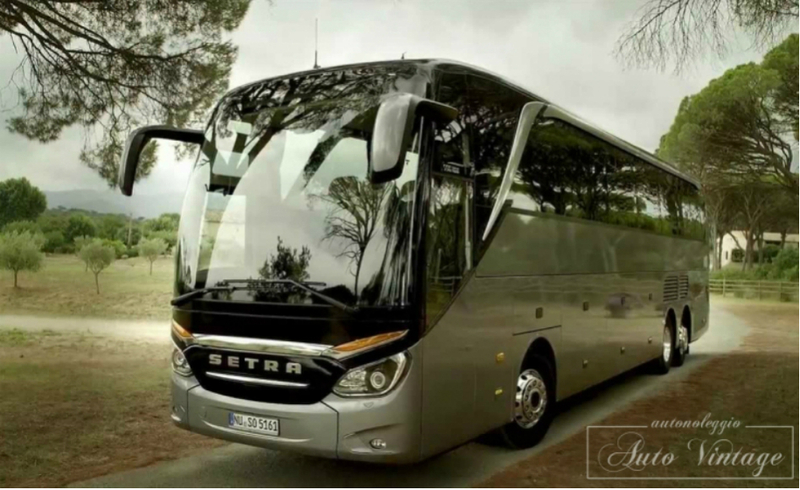 With the pleasure of driving, the taste of betting and competition was born. 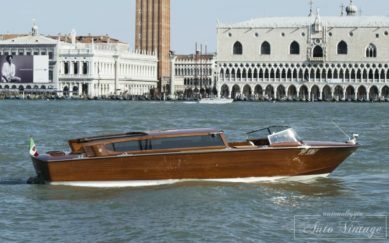 In the first decades of our century the art of attacks on the one hand reached the highest technical perfection, on the other began the decline following the spread of motor vehicles. 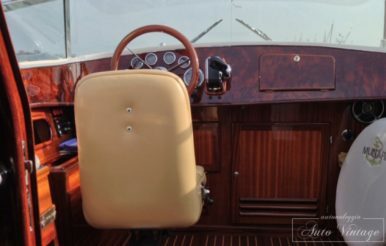 The four-handed: four horses in total, one in front of a sprint and one behind the rudder. 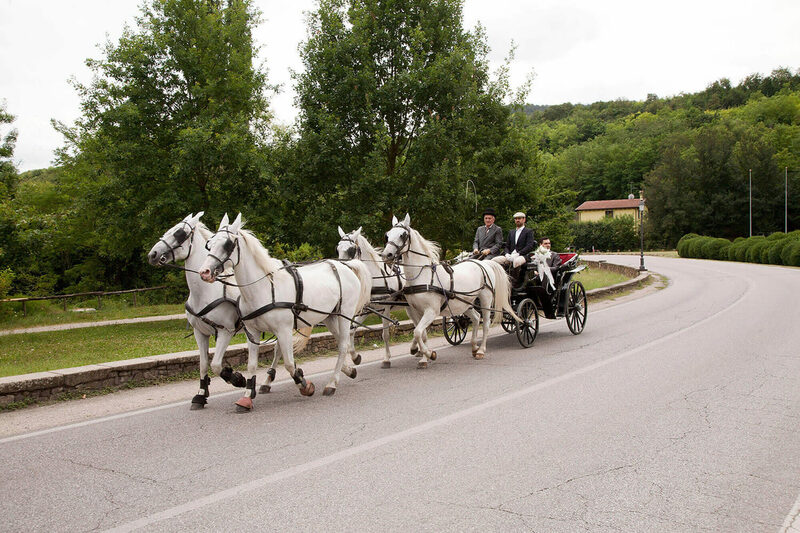 The six-o throw of the Queen consists of three pairs in front of each other. 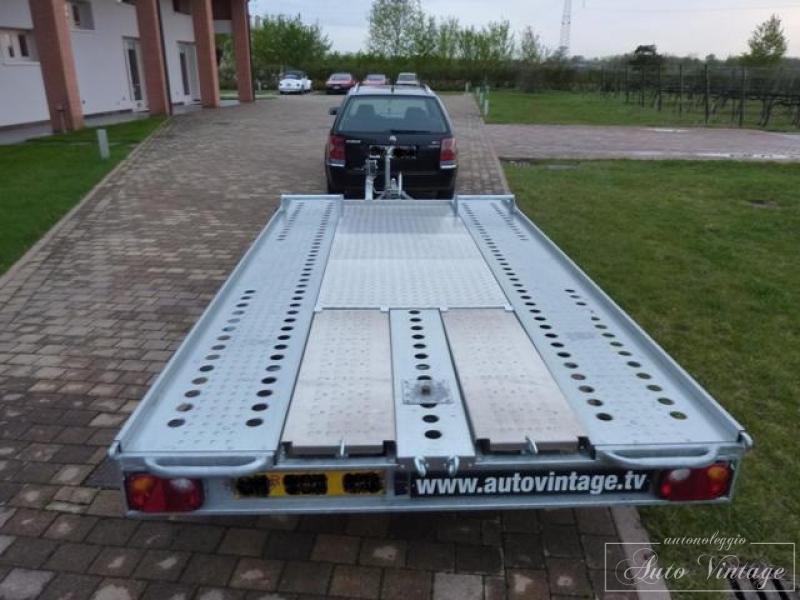 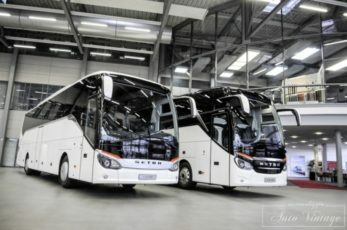 Auto Vintage & More offers its customers a quality bus park, able to satisfy the most demanding customers. 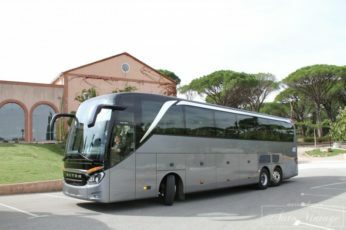 On all the rental services are used buses of recent construction, equipped with all amenities, in addition to the coaching park we have Gran Turismo minibuses. 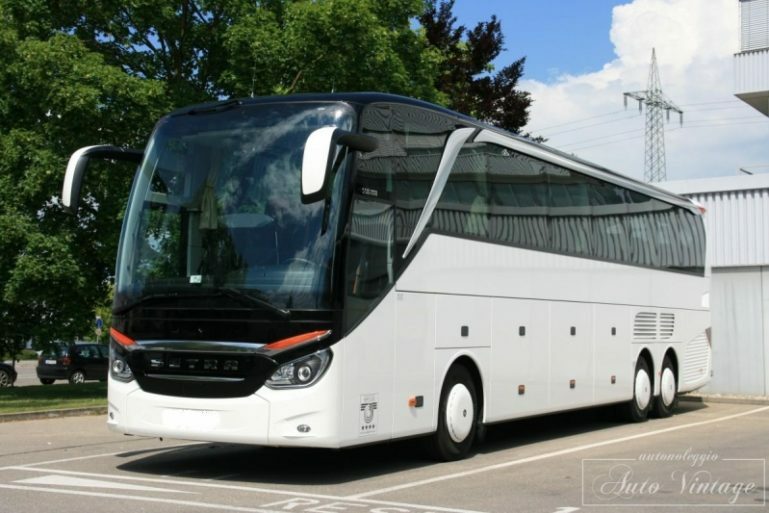 Contact us and expose your need for transportation, surely we could offer you the highest quality solution at the lowest cost! 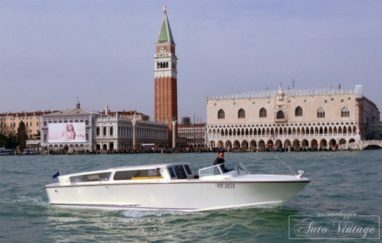 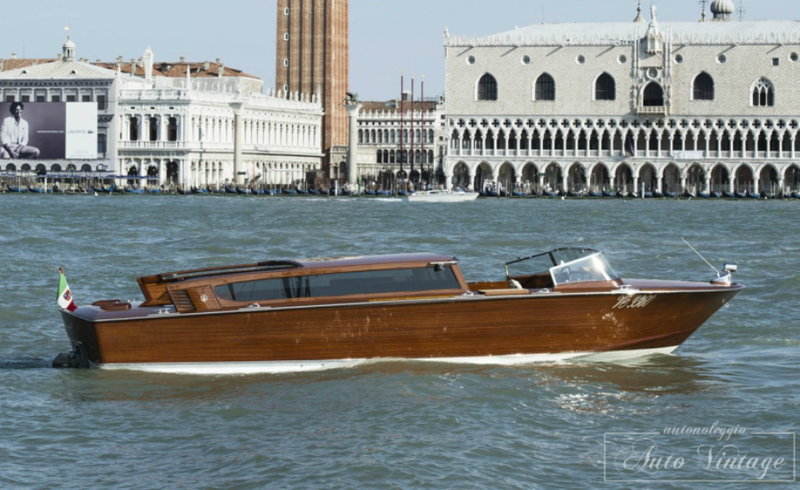 Auto Vintage & More also operates in the beautiful Venice lagoon with exclusively high-end motorboats. 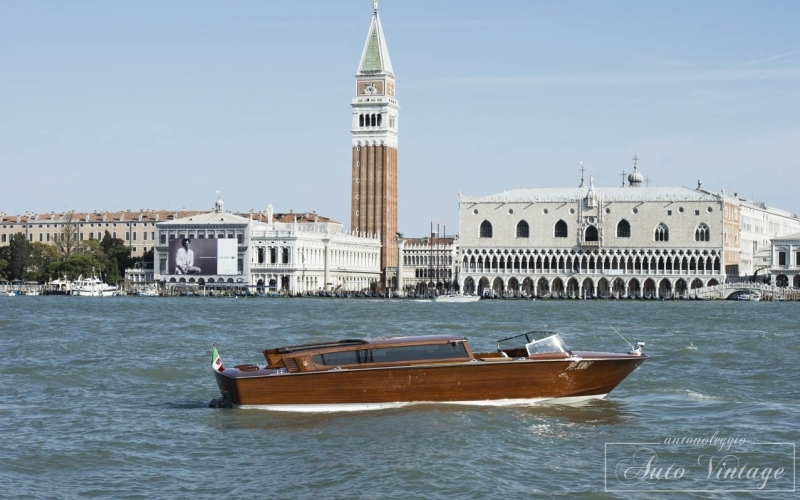 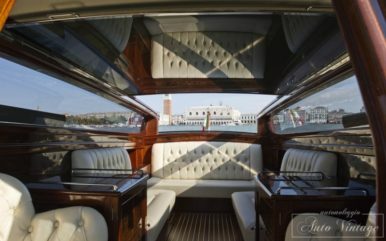 Auto Vintage & More offers a service of excellence accompanying you on your travels through the Venetian canals on elegant boats, cared for in every detail and equipped with every comfort. 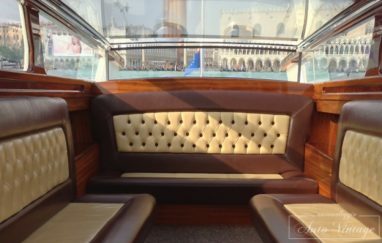 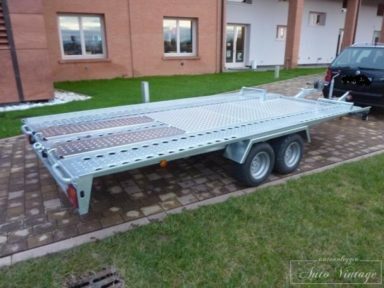 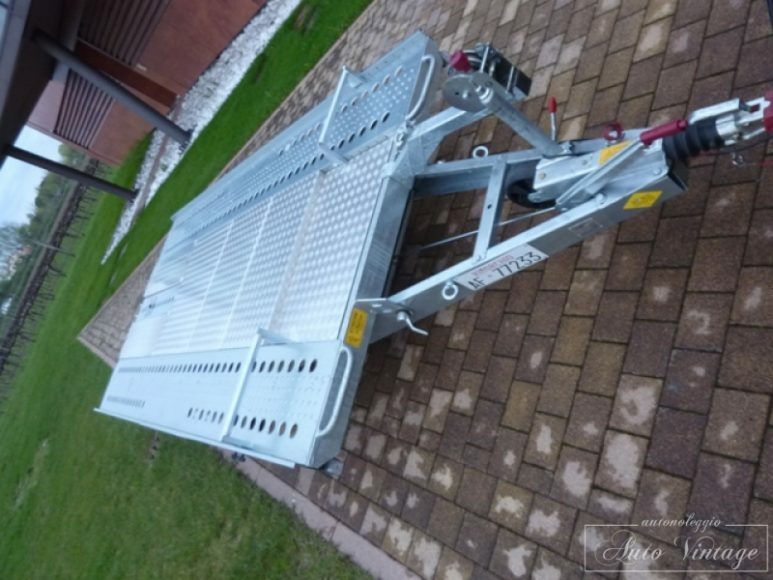 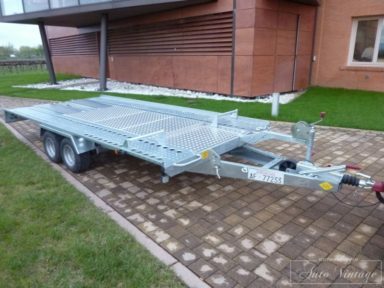 Our motorboats are all of recent construction, comply with the regulations in force in terms of safety and equipment on board, are equipped with all the latest technology and full-featured equipment. 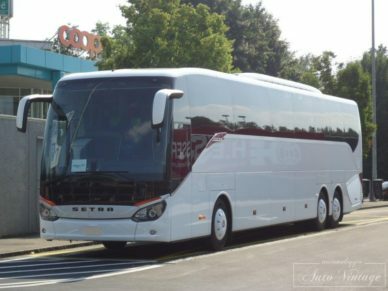 We offer our customers an H24 taxi and car rental service with NCC service coordinated with each other to offer fast and comfortable movements ensuring punctuality and seriousness of all our staff. 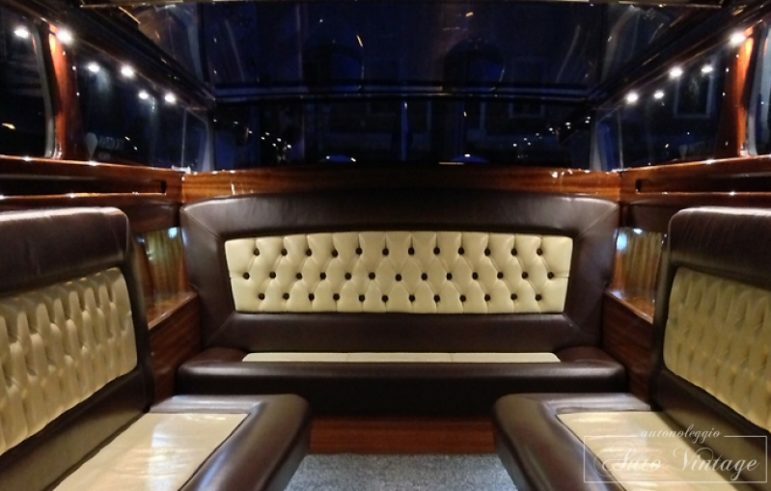 Treat yourself to the thrill of luxury, choose Auto Vintage & More! 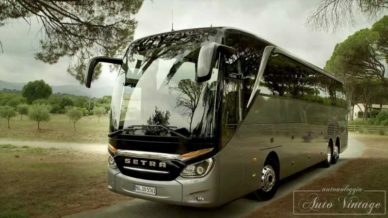 You provide everything you need to lock the car in a very simple way even for the less experienced, possibility of daily rental or with WK formula, for example from Friday evening to Monday evening, weekly or monthly.